The contractor will both design and construct the station, and the bridge over the King William Street and Code Street underpass, while keeping the Midland Line operational. It is expected the contractor will work closely with stakeholder groups to prioritise minimising impacts construction will have on the community. The alliance will complete track, signalling, civil, drainage and overhead line works and will also include building retaining walls, delivering communications and control systems, and public spaces. Work on the upgrade is set to start later on this year and is expected to create hundreds of jobs in the area. Transport Minister Rita Saffoti said she hopes the upgrade will increase the attractiveness of public transport and help facilitate sensible new development in the suburb. Saffoti said Bayswater is a strategic location on the rail network especially with the Forrestfield-Airport link set to spur off the Midland line at that location. 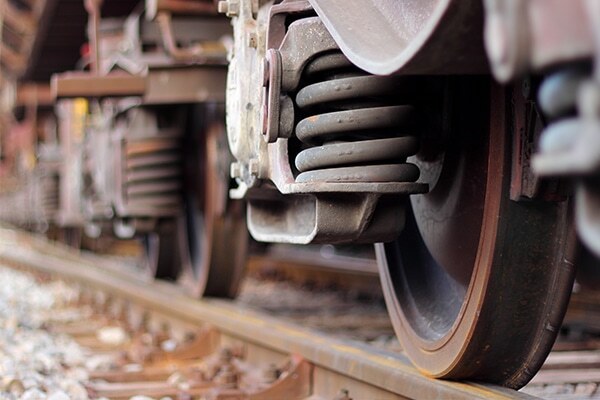 The successful alliance will also assist with work on the proposed Morley-Ellenbrook Line, which will provide the connection between the Midland Line and future rail projects.